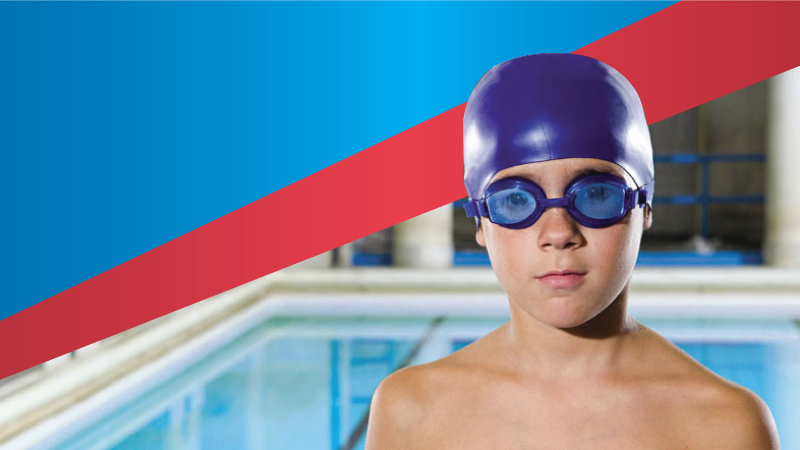 SwimAmerica learn to swim school was established since 2013. We are proud to have more than 5,000 swimmers who have successfully graduated from our program. 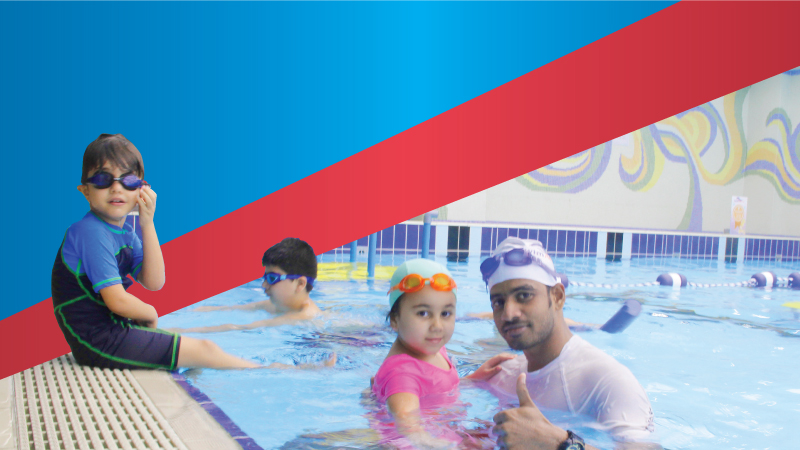 Our mission is to inspire children into the sport of swimming and promote better and healthier lifestyle. We stimulate a fun, yet protected environment for your child to progress individually. SwimAmerica is a learn to swim program designed by professionals from the American Swimming Coaches Association (ASCA). Mr. Humoud Al humoud was a Kuwait National team swimmer(1998-2010). He has participated in multiple World Championships & Regional Championships. Our SwimAmerica school is The Nation’s Leading Learn to Swim School. Through SwimAmerica school, we teach beginners how to swim, as well as, more experienced swimmers proper technique in the four competitive strokes (freestyle, backstroke, breaststroke and butterfly). SwimAmerica school aim is to develop healthy happy confident responsible children who love to learn. SwimAmerica school brings fun and fitness to its students through movement based learning in a safe, challenging and inspiring environment. Learning to swim as an adult can be intimidating and challenging. While swimming seems to come naturally to children at times, it can be difficult for adults to realize there are options out there for them to improve. Knowing how to swim can be the difference between life and death, literally. Drowning is preventable, and something absolutely everyone should know how to do. Acquiring life-saving swim abilities through adult swim lessons truly is priceless. For those of you with fear of the water, we especially invite you to try adult swim lessons. You can overcome this fear when you gain confidence in your swimming abilities. Swimming is also a fantastic cardiovascular workout. As the nations heart issues continue to rise, finding a workout routine that’s both effective and fun is more important than ever. Running and biking are great choices, but swimming offers a low impact workout that’s sure to make your joints happy. While running challenges the lower half of your body, swimming works almost every muscle. Adult swim lessons aren’t just for those who can’t swim at all. Many adults who know how to swim may not necessarily swim with proper swim stoke. When you’re in the water, you should move in smooth, light motions. Adult swim lessons can help improve adult stroke development. It's no wonder that many families are turning to private swim classes for their children. Our one-on-one instruction gives your child the most personalized lessons available, allowing you to see up close what he/she is learning and what areas you can work on between classes. And best of all, private swimming lessons are the most effective way to help your child develop water safety skills, giving him the gift of swimming - to last a lifetime. One of the most effective ways for children to learn to swim is with lessons in their own backyard. When children are in the familiar environment of their own home, they tend to be more relaxed and comfortable, making swimming lessons more fun and effective. 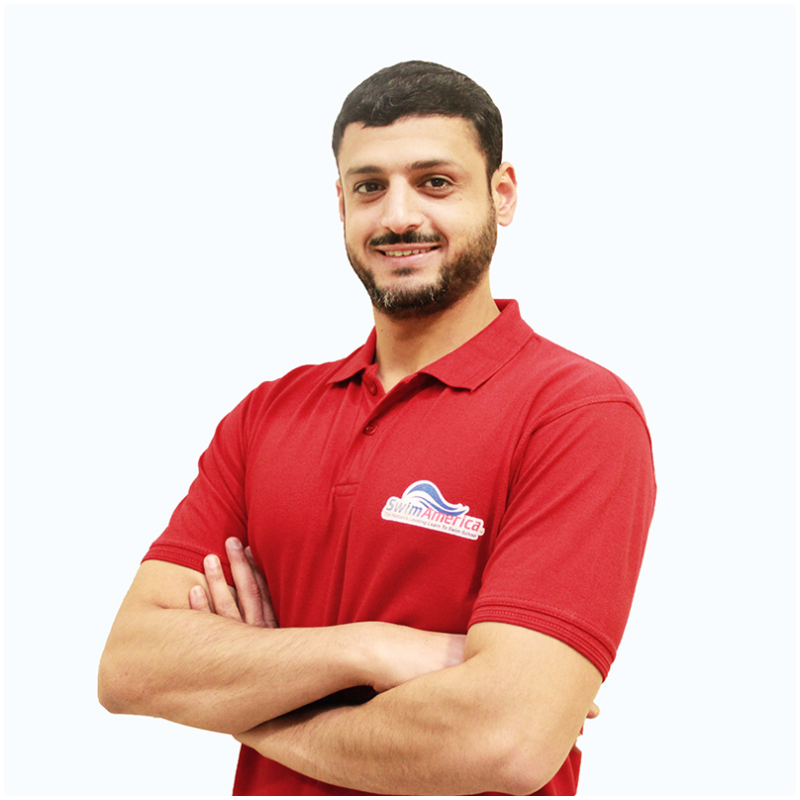 In this service, our swim coach will come and provide you the swimming classes at your home. Male and Female instructors are available for this service. We are having different Pool birthday party packages to celebrate your kids birthday. 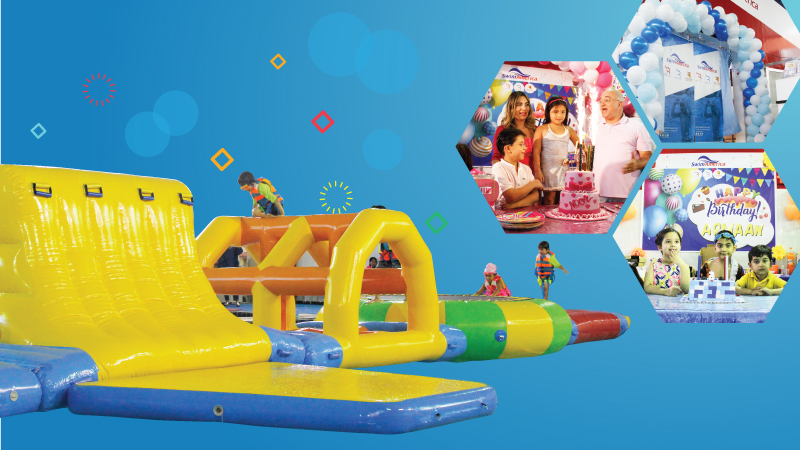 From that you could benefit and make your kid’s birthday unforgettable. Swimmers graduating from SwimAmerica Learn to Swim School will experience a more detailed, more focused and a more concentrated stroke technique environment. Swimmers will benefit from a more detailed swim lessons, concentrating on improving stroke skills, Swimmers entering this school will learn from how to be more disciplined, obedient and more goal oriented. 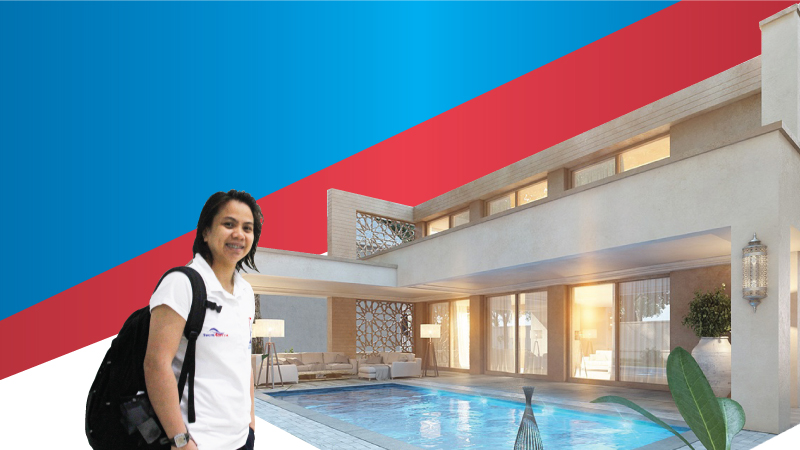 It is one of the most professional program in our aquatics. All swimmers within this level must be able to legally swim each of the four competitive strokes. The program introduces swimmers to advanced drills, distance set and focuses on main stroke specialization. At this level, goal setting will be introduced and swimmers will be expected to be more accountable for their progression in swimming. Swimmers will not only participate in water practices, but will also be accounted for outdoor (dry land) practices. Consistent practice attendance is necessary for continued improvement and advancement to the Competitive School. SwimAmerica operates hundreds of professional learn-to-swim programs in the United States and around the world. In Kuwait, we are operating in the following 2 areas.